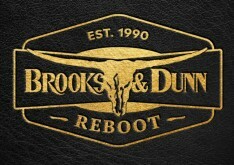 Single Review: Brooke Eden - "Daddy's Money"
We take a look at the brand new single from the country music newcomer. 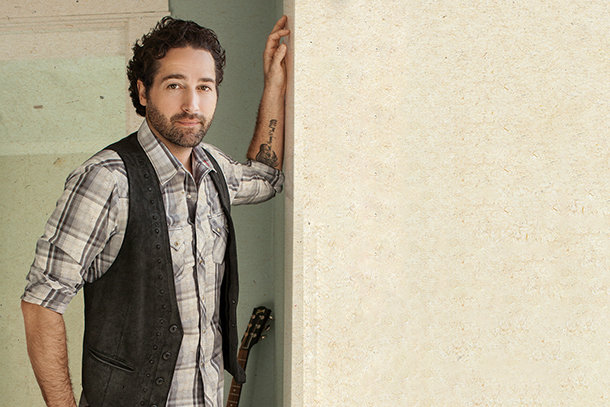 Josh Thompson's new single "Wanted Me Gone" should be the kind of timeless earworm that usually builds careers. 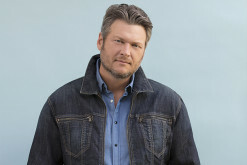 Does the song have the ability to do the same for him? 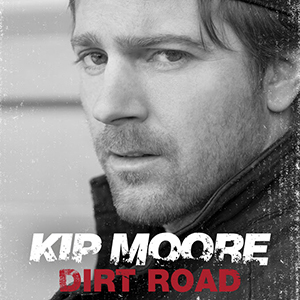 Kip Moore's second single from his unreleased sophomore single showcases more of his unique for Country music artistry. 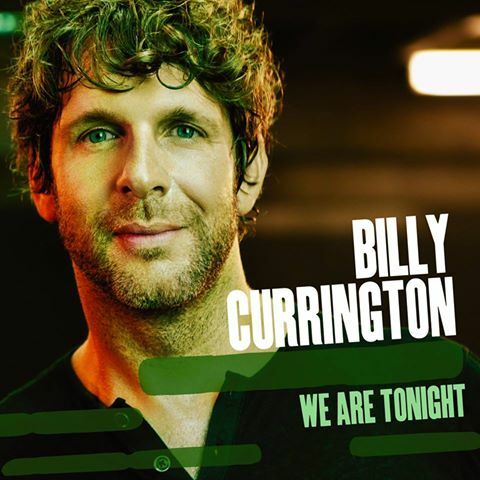 Follow-up to #1 "Hey Girl" Finds Billy Currington getting anthemic on this made-for-radio jam. 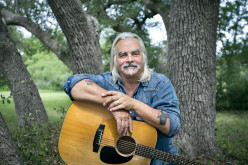 This single has just been shipped to radio and it makes its world debut on the National stage on 2014's ACM Awards. 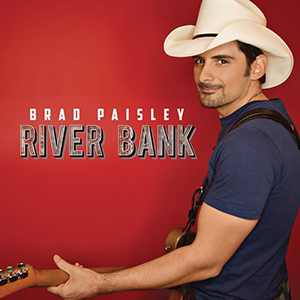 Get the full scoop about "River Bank" from Brad Paisley here! 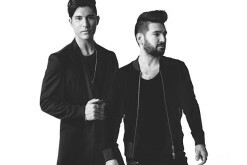 Set to be released to radio in April, Pull Me Back" is the follow-up to Leah Turner's Top 40 debut single "Take The Keys." 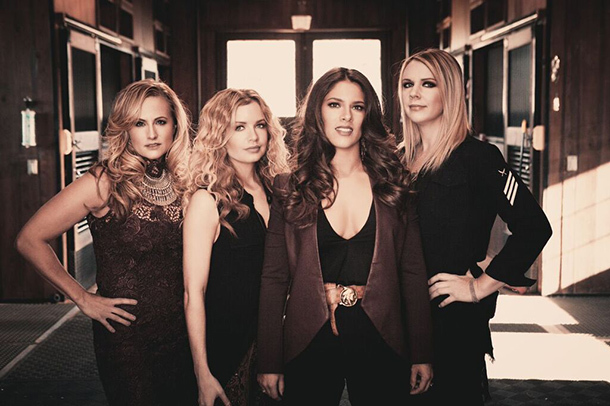 Check out what we have to say about our 2014 Artist to Watch and her sophomore radio single for Columbia Nashville. 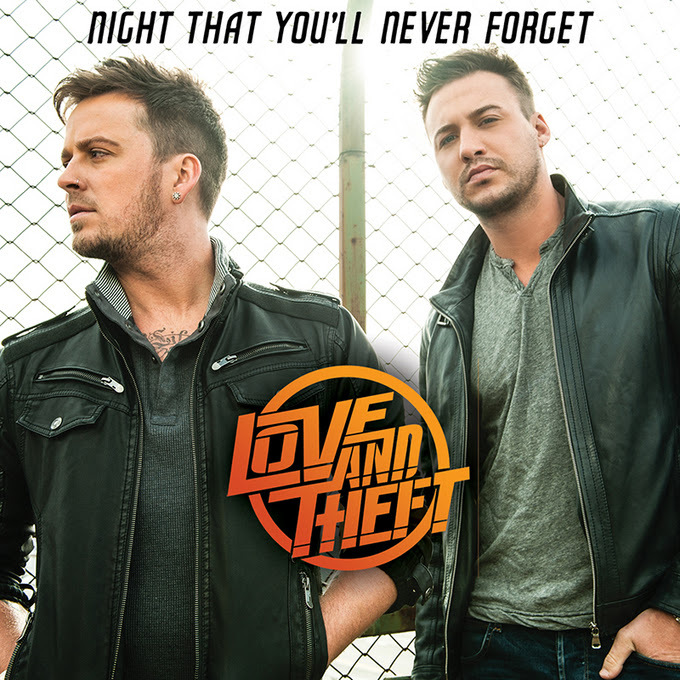 Love and Theft return to radio and country music with "Night That You'll Never Forget" and we take a look at the track and let you know what we think of it. 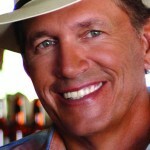 You can also follow a link to listen to the tune here as well! 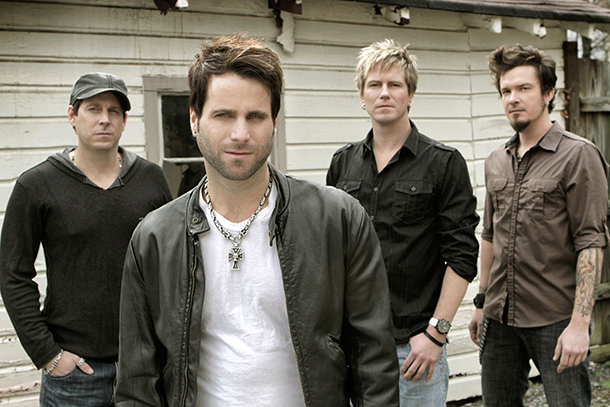 The sophomore single from Parmalee follows up huge hit "Carolina." Does it hold a candle to that hit?